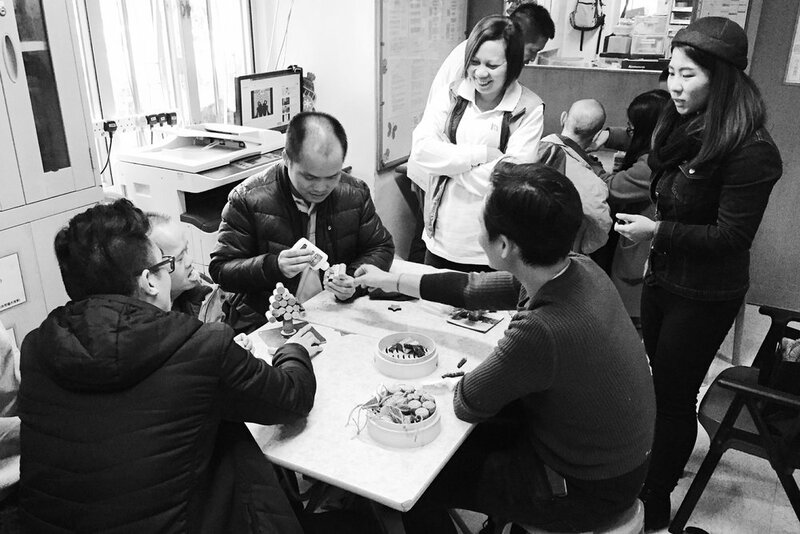 During the Christmas period, V Cycle employees volunteered at the Health Care Home of Sai Wan Ho Fu Hong Society by organising a fun DIY workshop! Upcycling can be just as important as recycling, as wasted or unwanted materials are creatively transformed into items with new uses. At this Christmas DIY workshop, we designed an activity that would help get everyone at the home into a festive spirit. 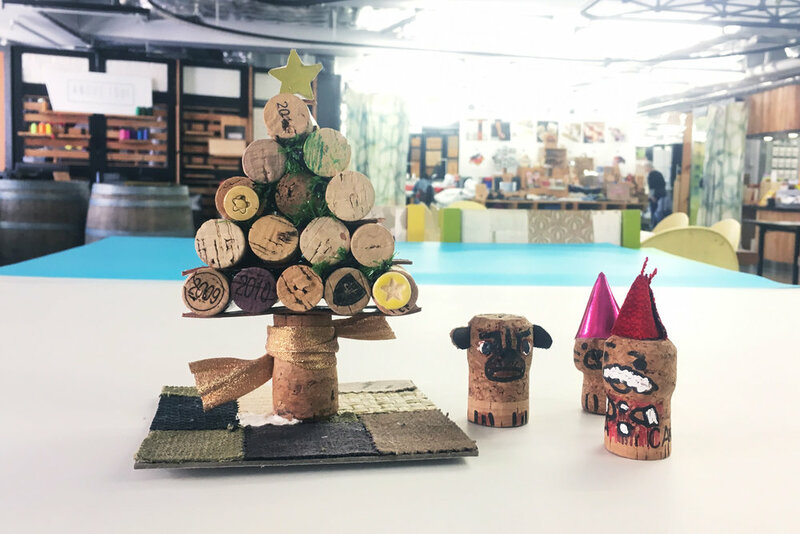 We used materials like wine corks, paper and twine to be re-imagined as Christmas trees and other holiday motifs. The participants were given a hands-on experience in making handicrafts, with the aim of improving their hand-eye coordination. The combination of an environmentally beneficial activity and providing stimulation to special needs residents was a winning success. We hope to do more workshops like this in the future!